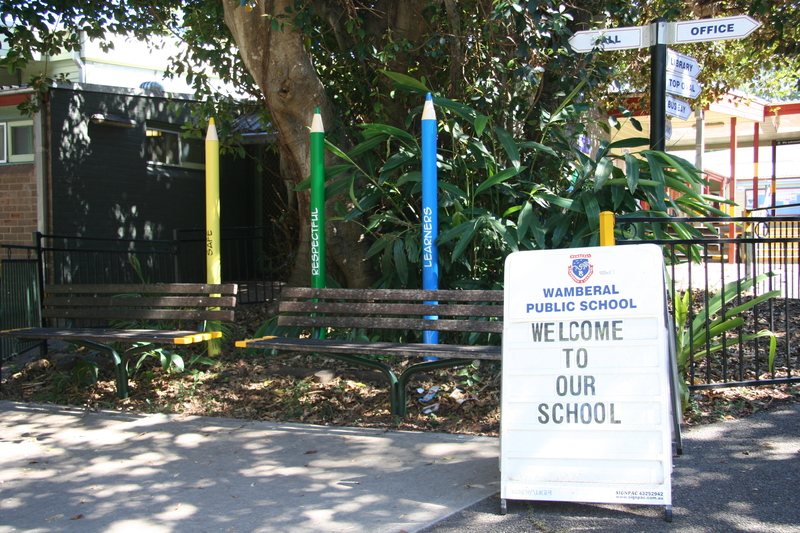 Welcome to Wamberal Public School P&C Website! 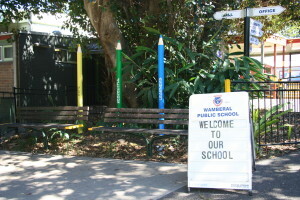 Wamberal Public School P&C Community is the core connection between the school and the parents and carers (P&C) of students attending the school. 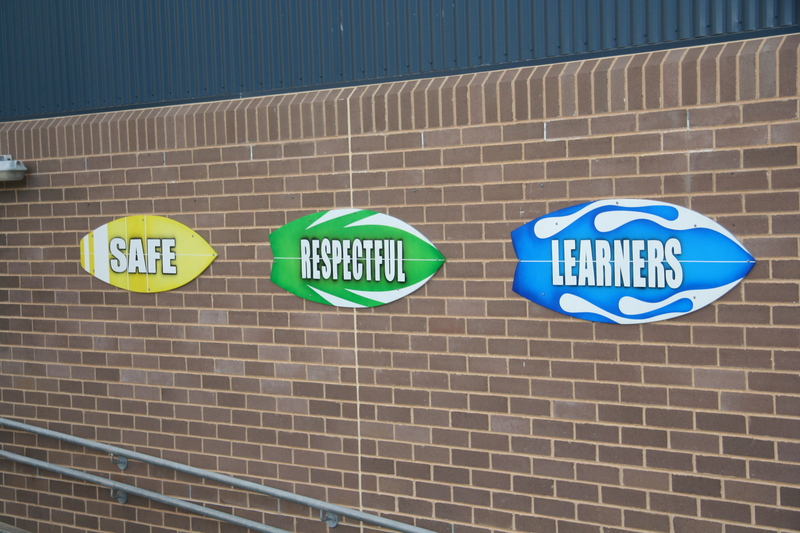 The aim of the P&C is to address needs of the school community in conjunction with the School. We invite all parents and carers to keep in touch and become involved in the Community. You can join a committee, attend P&C meetings, volunteer in the Canteen or Uniform Shop, help out with a project or fundraising event, or simply stay up to date by reading the latest news. P&C meetings are held on the 3rd Monday of every month at 7pm in the School’s staff room. The issues discussed cover all aspects of schooling from curriculum delivery, school policies, programs and planning, fundraising and events and other practical help. All parents are welcome and encouraged to attend P&C meetings to listen, participate in discussion or volunteer. As parents ourselves, we understand that attending meetings isn’t always possible, so why not stay informed with what’s going on by reading the meeting minutes and liking our Facebook page.